Hulu has cut the price of its cheapest streaming plan for a limited time only. This plan includes commercials so you will have to put up with ads, just so you are warned. 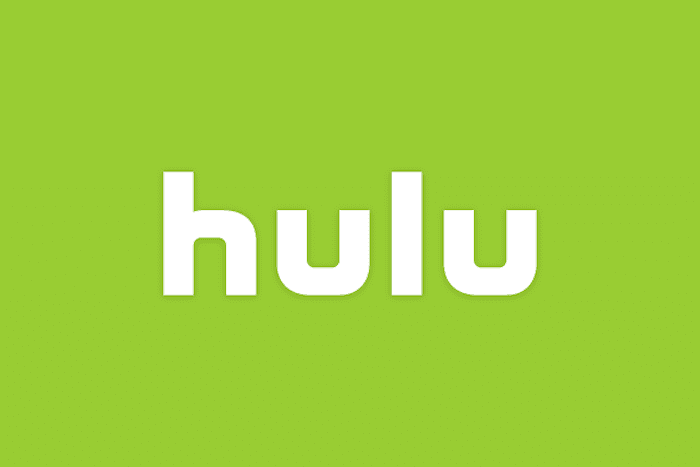 Hulu wants to increase its subscriber base as it gears up to launch new original content this fall, so this should get them some new viewers. Hulu previously charged $7.99 for its cheapest streaming plan which includes commercials. The same plan is now available for $5.99 per month. Just be aware that this price cut is only for new and “eligible returning subscribers.” New subscribers will get the first month free but they also lock in this limited time price for their first year. They will have to pay $7.99 a month thereafter. This special offer is available through January 9th, 2018 so you have until then to decide if you want to go for it. If you want a commercial-free option, you will have to pay $12 per month for Hulu’s service. This also includes a live TV streaming service that Hulu launched a few months ago. This should bring in more subscribers before its new original content hits. It seems like a great way to get your Hulu on if you aren’t subscribed already.